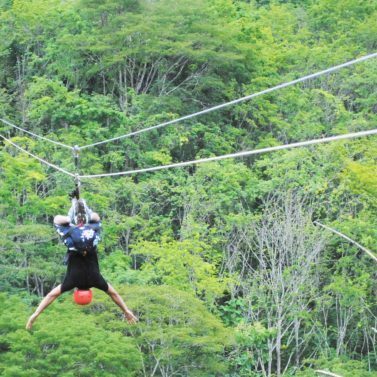 YOUR ONE STOP ADVENTURE PLAYGROUND! 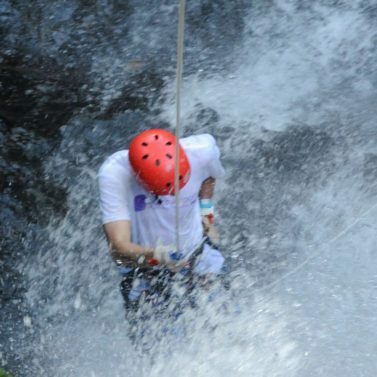 Our guests have said that at Jaco Canyoning we are “the best option to safely check off some items from your bucket list while out in the rainforests of Costa Rica.” We are your gateway to adventure, adrenaline, beauty, excitement, and once in a lifetime experiences! 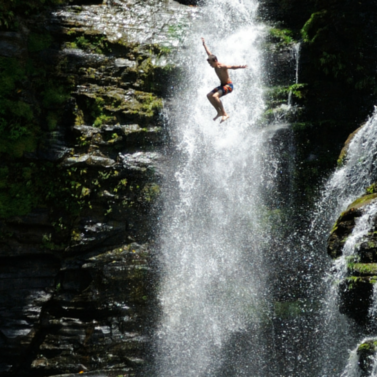 Whether you are looking for a “timid” rappel down a 300 foot waterfall while canyoning or a “terrifying” 80 foot plunge from a courage inspiring waterfall on the Extreme adventurer, we can get you beyond that point and more; all while making sure you come back from your vacation with tales to tell and pics to share! 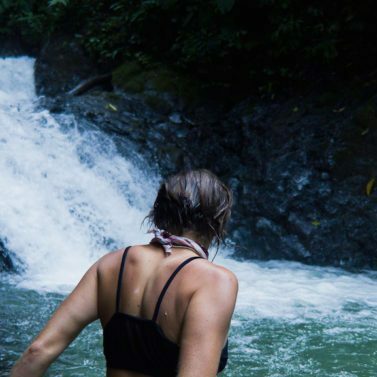 Come see why thousands of people have chosen Jaco Canyoning as their one stop shop for activities that make them tingle while in Jaco. 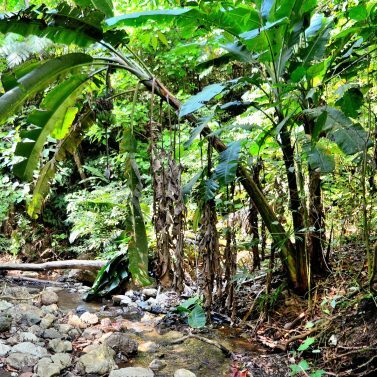 We have had guests aged 7 to 78 join us on journeys into the jungle, and we are not stopping there!